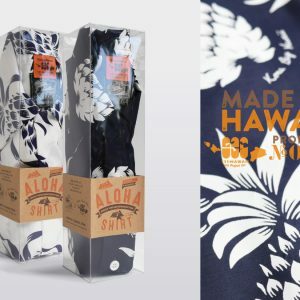 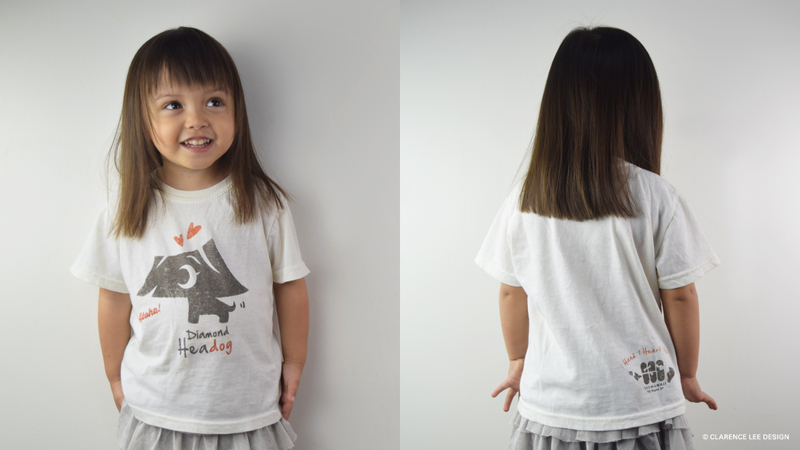 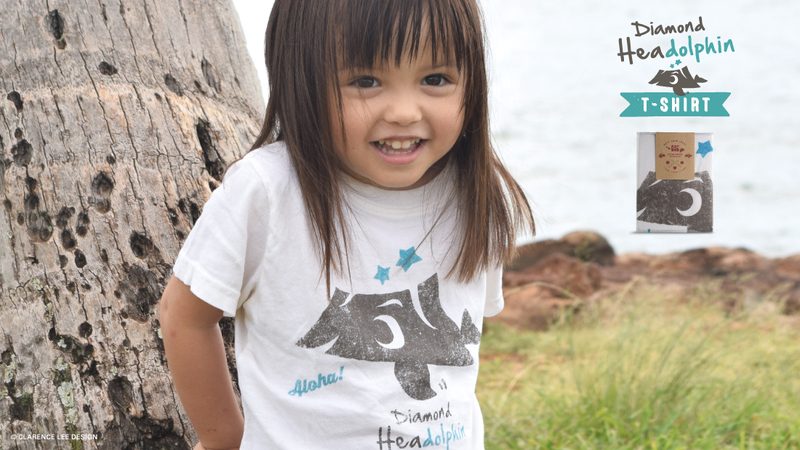 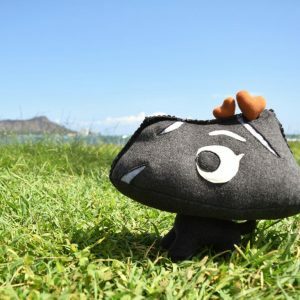 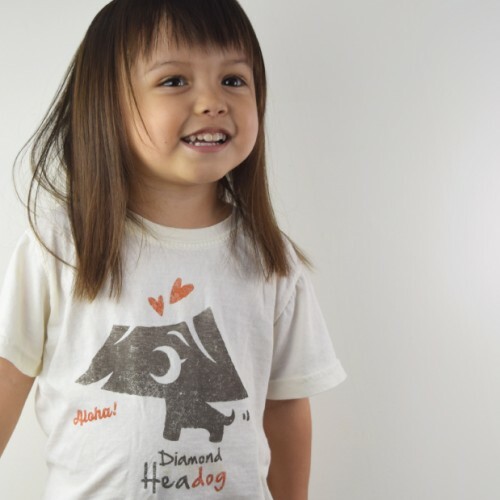 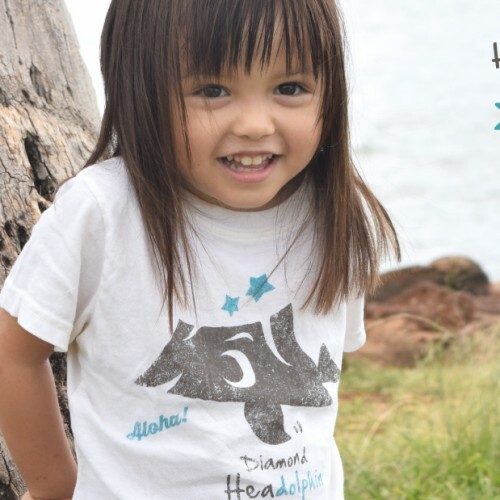 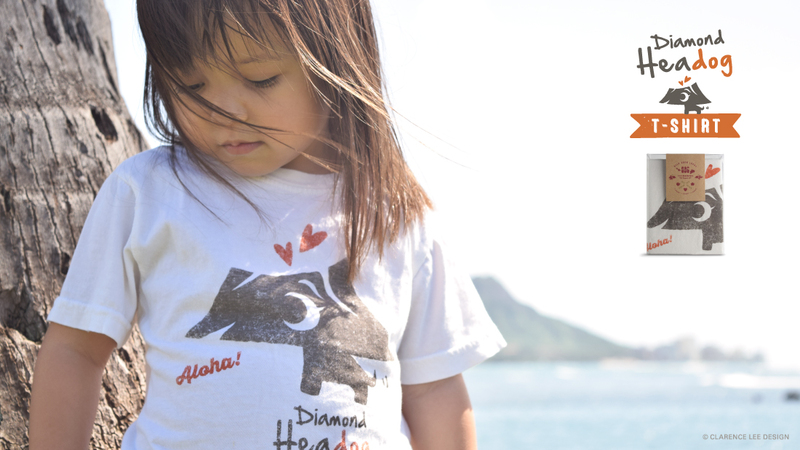 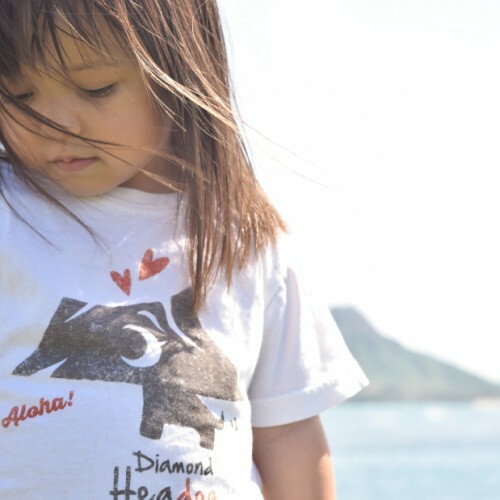 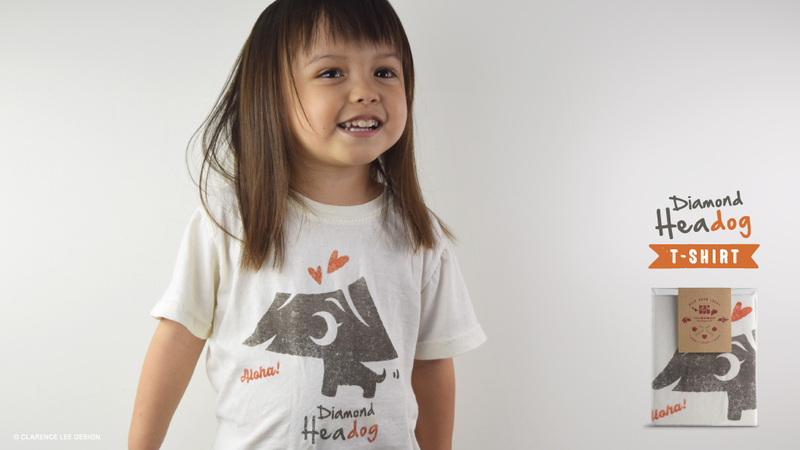 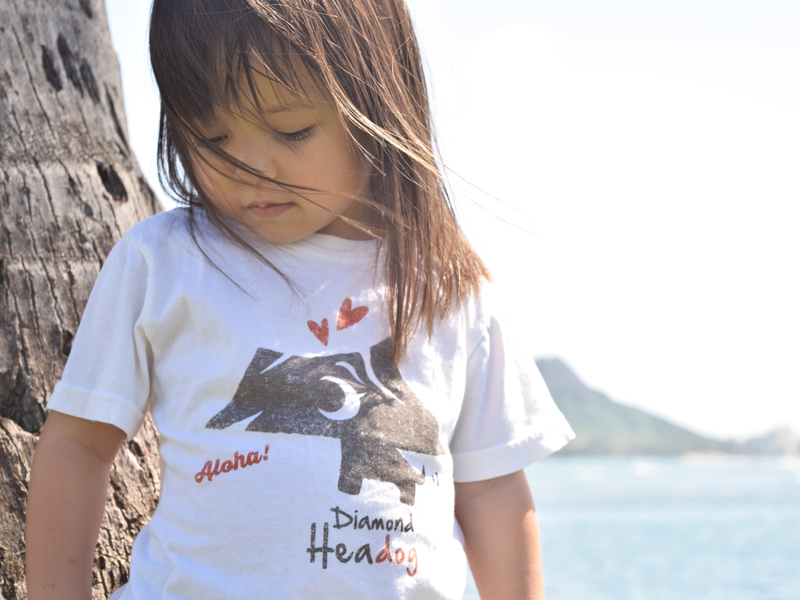 Kids Tshirt handprinted in Hawaii with our characters “Diamond Headog/Headolphin” finished in a vintage touch. 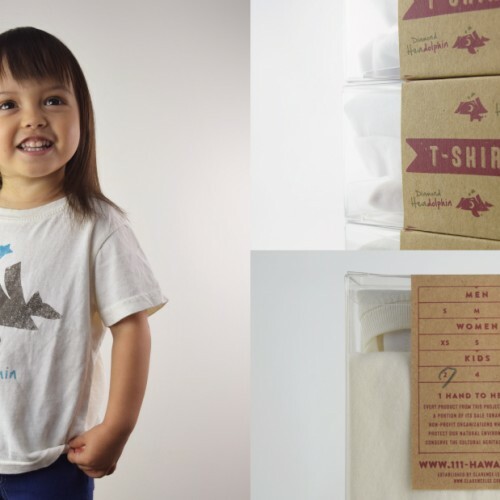 Designed to match both girls and boys. 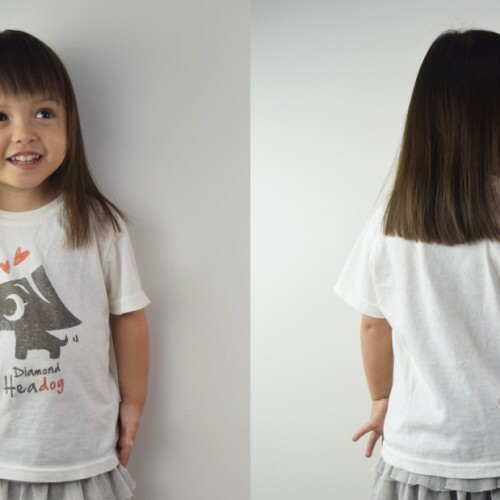 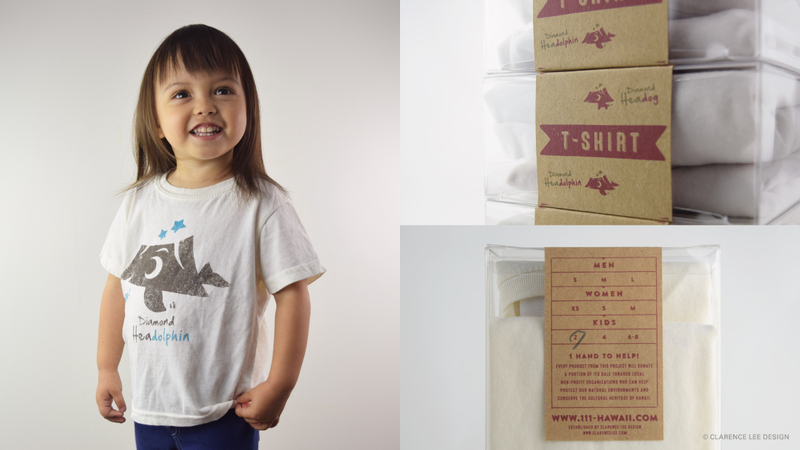 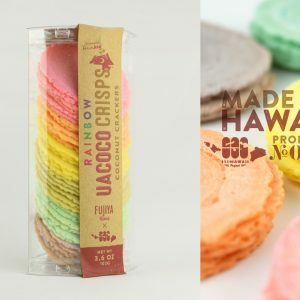 Cute gift for parents with children!